Edinson Cavani will have to "destroy science" if he is to feature for Uruguay in their World Cup quarter-final against France, according to Adil Rami. 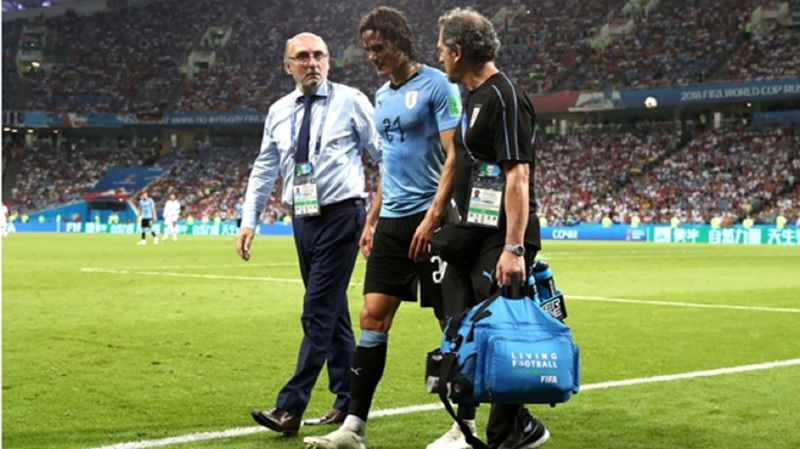 After scoring twice in the 2-1 victory over Portugal in the last 16, Cavani limped off late in the second half, with Uruguay subsequently confirming that the Paris Saint-Germain forward had sustained a hamstring injury. 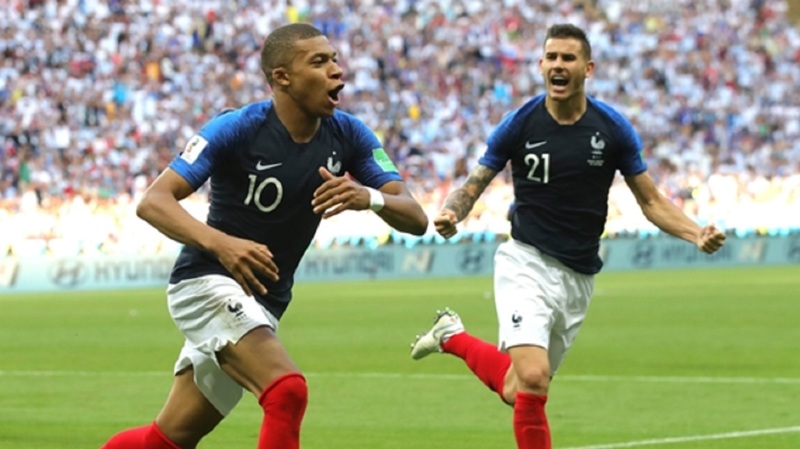 Cavani sat out training on Wednesday and does not seem likely to face France in Nizhny Novgorod, and Marseille defender Rami does not believe Didier Deschamps' side will have to be concerned with facing the 31-year-old. "Unfortunately, one man's loss is another man's gain," Rami said. 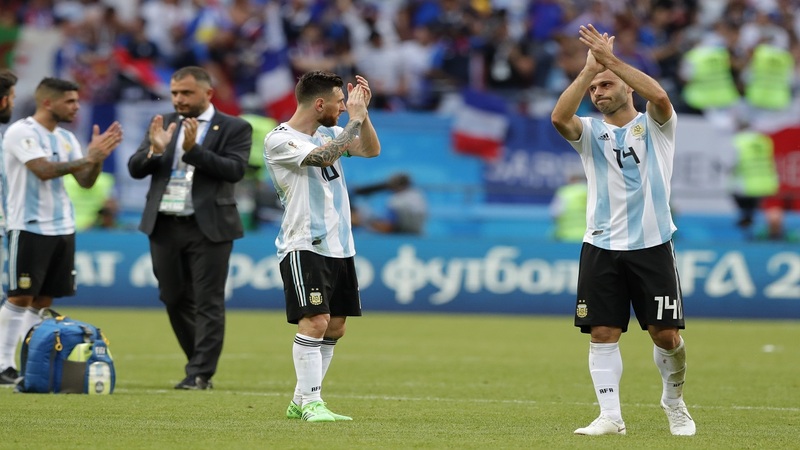 "We're talking about Edinson Cavani, one of the world's best strikers and he's been on form during this tournament, so I think it's not bad for us that he's injured. "I had the same kind of injury and it took time, I tried to defy medical science, and it wasn't easy. So if he plays against us, he'll have destroyed science, so stop making us believe that he'll play against us." 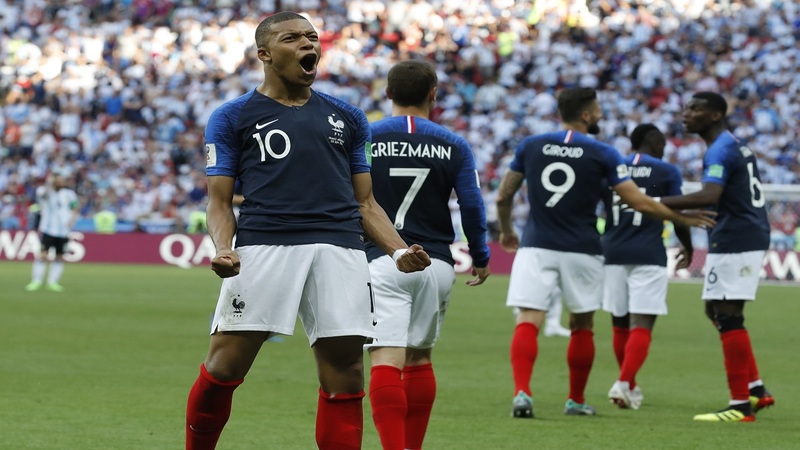 France and Uruguay go head to head in the first of two quarter-finals on Friday, with the winner set to go up against either Brazil or Belgium in the last four.